Ron Taverner on Wednesday bowed out of the appointment process for the post of commissioner of the Ontario Provincial Police, citing “the controversy” surrounding his appointment. “This decision is not an easy one for me to make,” Taverner wrote in a letter to Community Safety Minister Sylvia Jones, requesting that his name be withdrawn from consideration. Taverner, 72, was controversially named by Ontario’s Progressive Conservative government to become the next chief of the OPP in late November. He later requested that the appointment be delayed, and the government said it would “respect” the request while the province’s integrity commissioner reviews the circumstances of his selection. A statement from Jones’s office said she “received and accepted” Taverner’s letter that outlined his request to withdraw from consideration. “We thank him for his continued service as a decorated police officer,” the statement reads. Toronto Police Service says Taverner continues to enjoy its support. Taverner, a longtime family friend of Premier Doug Ford, did not meet the original requirements for the job posting. The government said it lowered the job qualifications to attract a wider field of candidates. He was later approved as the next OPP commissioner by the Ontario cabinet. Ford has repeatedly denied any involvement in Taverner’s appointment, and said the decision was made by a hiring panel. Taverner — a 51-year veteran of Toronto police who leads the force’s Etobicoke divisions — said he decided to withdraw to protect the integrity of rank-and-file police officers, given the controversy surrounding his appointment. “I am grateful to have had the confidence of the government and believe that my 51 years in law enforcement would have provided me with the experience and leadership skills to do the job of commissioner in a way that would have served the interest of the public and front-line police officers in the best way possible,” he wrote in the letter. 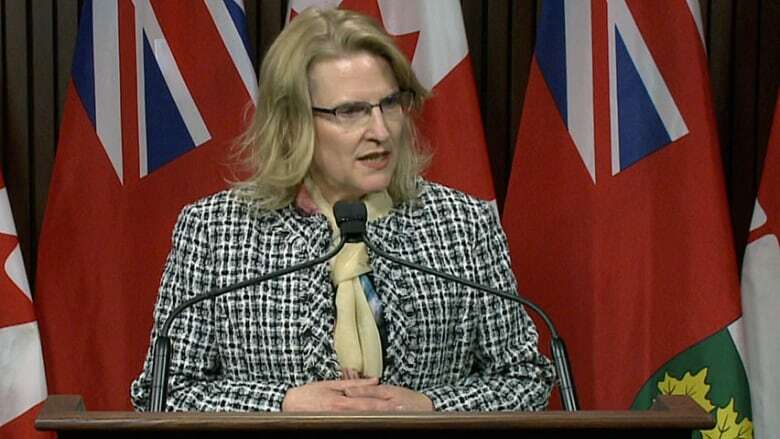 Reacting to Taverner’s decision, Ford said that since the beginning of the process, the objective had been to bring in new leadership in order to address systemic issues in the OPP. “We need a new vision for the OPP; one that puts the interests of our front-line officers and the safety of the people of Ontario as its primary focus, above all else,” Ford said. The premier also criticized his political rivals. Taverner’s decision comes two days after the dismissal of OPP deputy commissioner Brad Blair. Blair was dismissed Monday for allegedly revealing confidential OPP information, which the Ford government has called a breach of his oath as an officer. Blair has been an outspoken critic of the decision to appoint Taverner, and he is asking an Ontario court to force the province’s ombudsman to investigate the appointment. 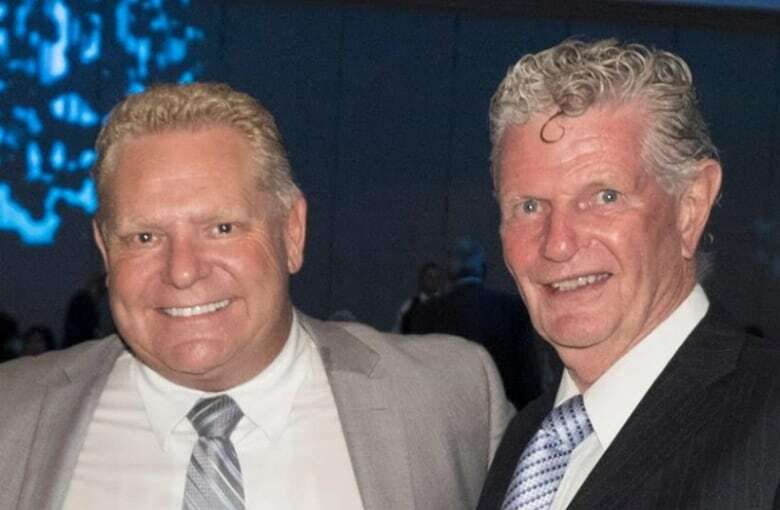 “While long overdue, the premier and Superintendent Taverner have finally recognized what the rest of Ontario has known for some time: that a longstanding family friend of the premier cannot serve as the head of the OPP,” the statement read. Falconcer said Blair “contests the legality” of his termination, and he will seek “full accountability and compensation for the actions” that led to his firing. “It is sad in the extreme that the destruction of a good man’s career is the price to be paid for exposing political cronyism and abuse of power,” Falconer continued. For her part, however, Jones has repeatedly insisted that Blair’s firing was not politically motivated. She points out the decision was ultimately approved by the independent Public Service Commission. NDP Leader Andrea Horwath says Taverner’s surprise withdrawal makes a public inquiry more important than ever. “Ontario families need to have unshakable confidence that their provincial police force, and its most powerful officer, are above reproach and free from all political interference,” Horwath said in a statement. According to Horwath, a great deal of Ford’s “secret interference with the police force” has been revealed by Blair, but she said the extent of Ford’s political interference is still to be determined.